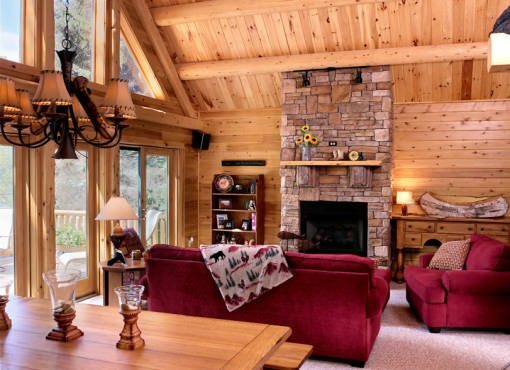 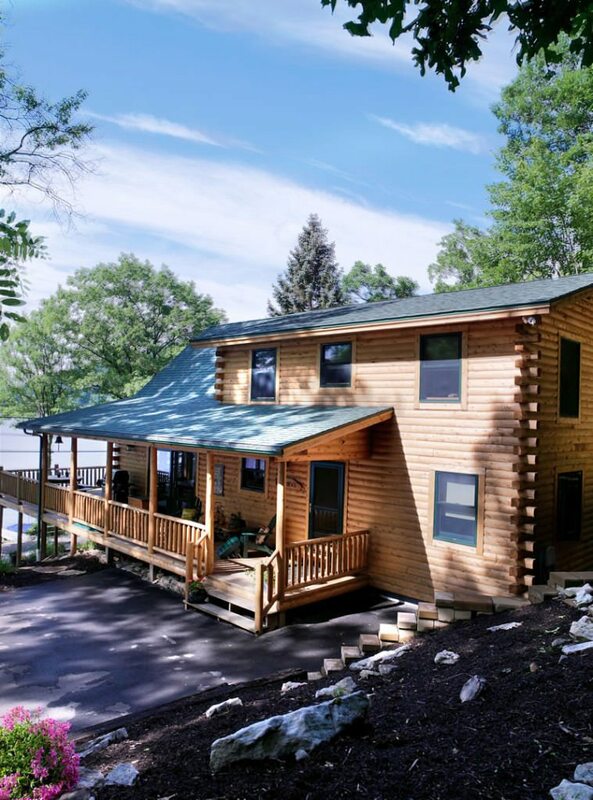 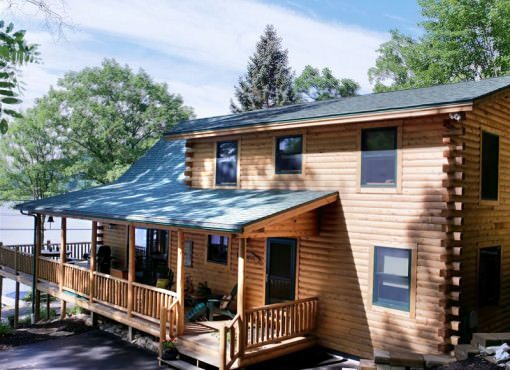 This lakeside Maryland Kodiak is the quintessential cabin retreat. 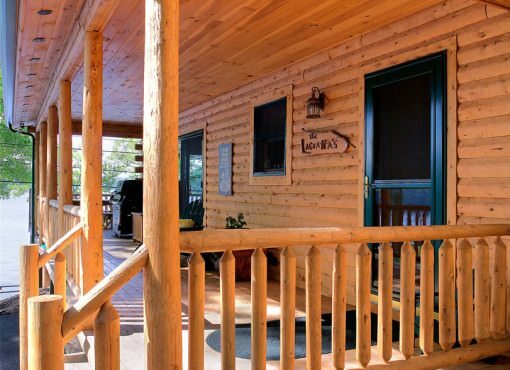 Feeling much roomier than its 1,580 square feet, while still fitting perfectly on smaller parcels of land, this Katahdin cedar log home kit boasts three bedrooms, two baths, and a daylight basement that can be finished and furnished for additional living space. 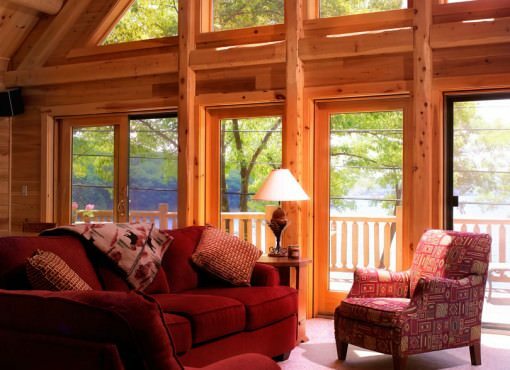 The gorgeous great room features a wall of windows that look out over an oversized porch to make the most of any vista. 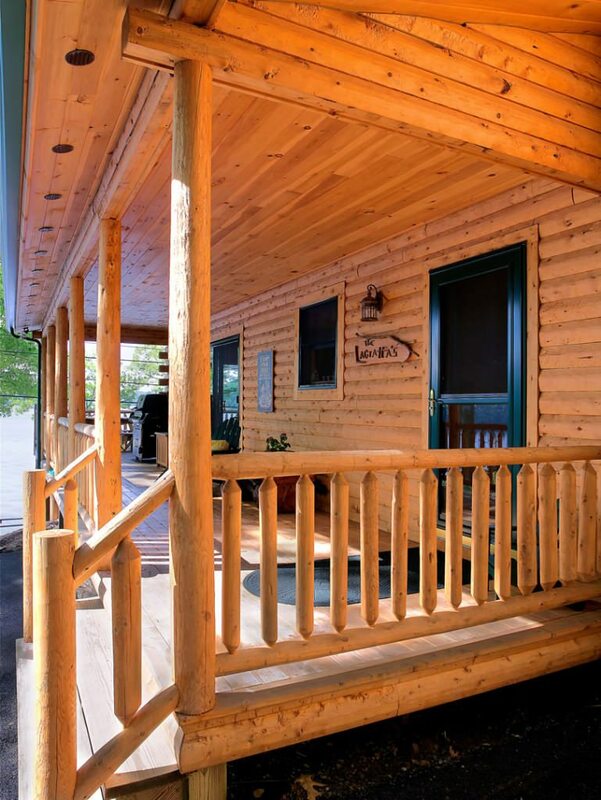 Check out our new 360 degree photos! 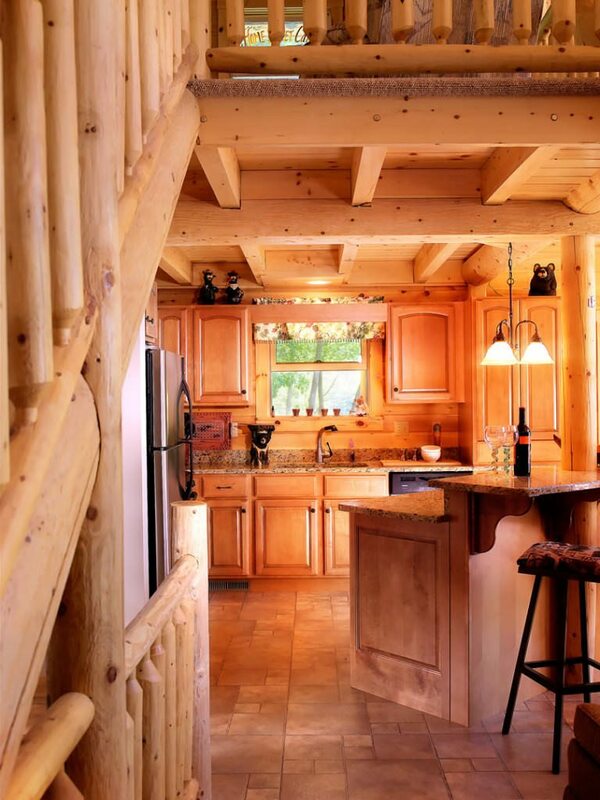 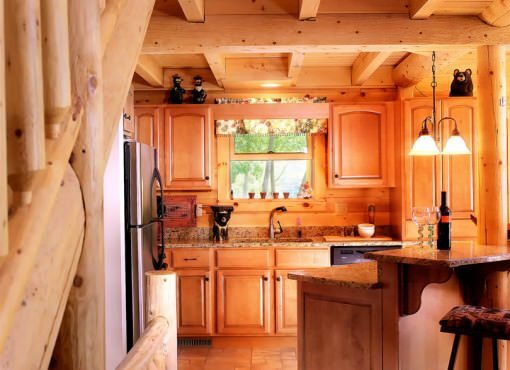 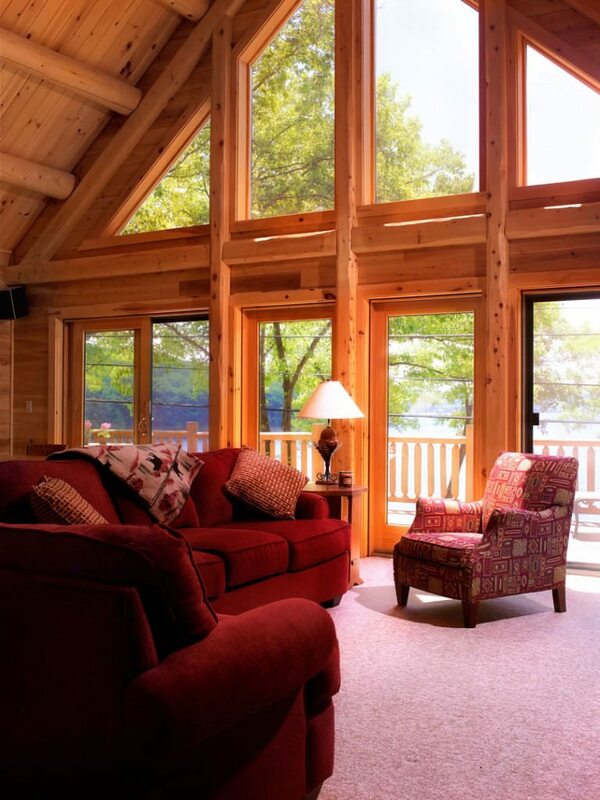 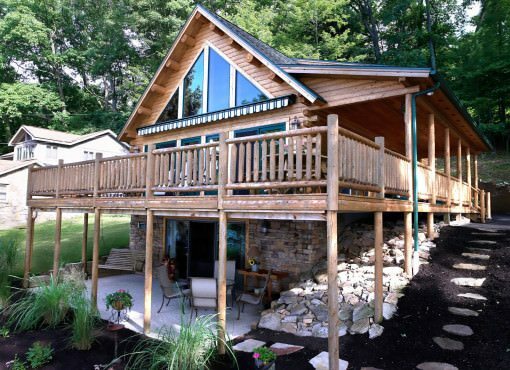 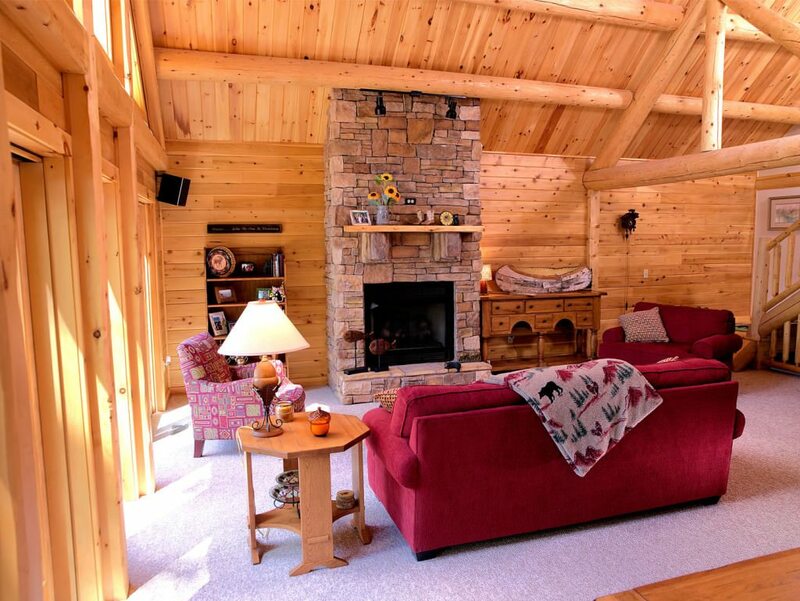 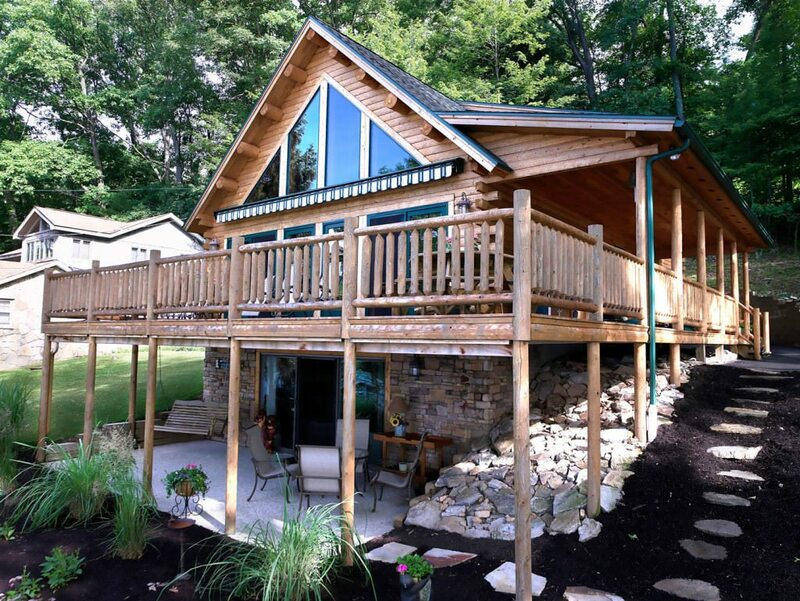 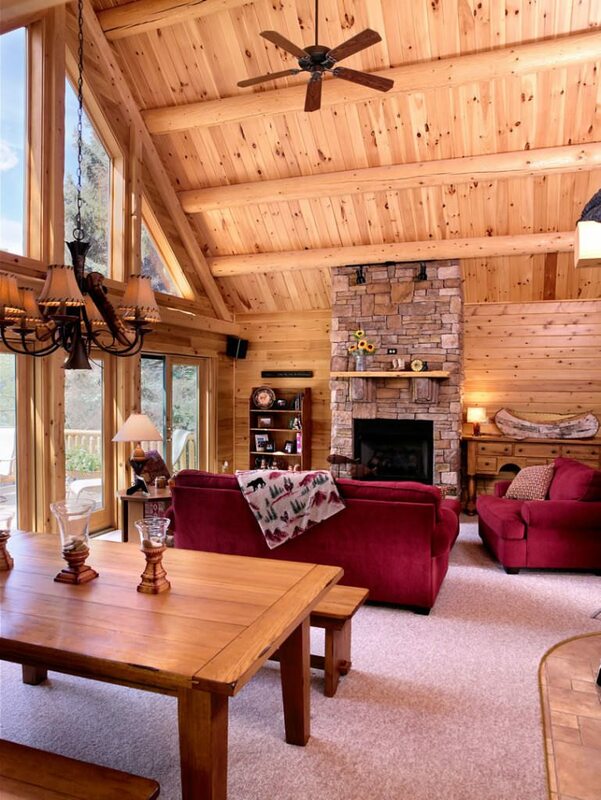 Use our custom price quote tool on any log home plan or design.